Click here to listen to the “Redeeming Truth” show summarizing this information. Does Science Conflict with a Belief in God?. Does Science Conflict with a Belief in God? Click here for the episode on “Redeeming Truth” that deals with Open Theism. What’s Wrong with Open Theism? Sovereignty Theologies (Part 1): Calvinism. When I was in junior high, I became obsessed with cars. I found a Whitney auto parts catalog, and I was amazed with its size. Page after page was filled with replacement parts for nearly any car on the road. Suggestions for Spiritual Resolutions for 2013 (Part 1). 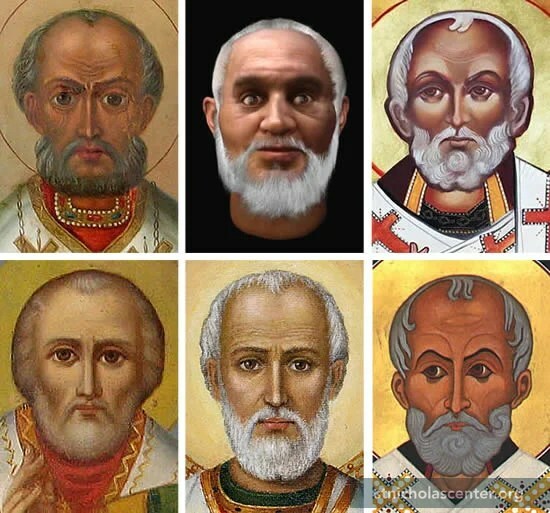 The Real Saint Nicholas (Parental Warning: The Truth is Revealed). Is Christmas Celebrated on the Correct Day?. RT_Is Christmas Celebrated on the Correct Day? How Could They Miss Messiah? How Could We Miss Messiah? 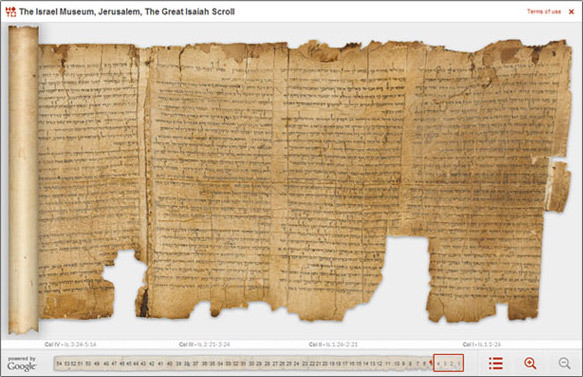 Studies of Messianic Prophecies in the Book of Isaiah. "Truly God is good to Israel . . . " (Psalm 73:1). Romans 8:28, “…for those who love God, all things work together for good, for those who are called according to His purpose.” A truth invincibly secured by and supremely expressed in the crucified and risen Christ.